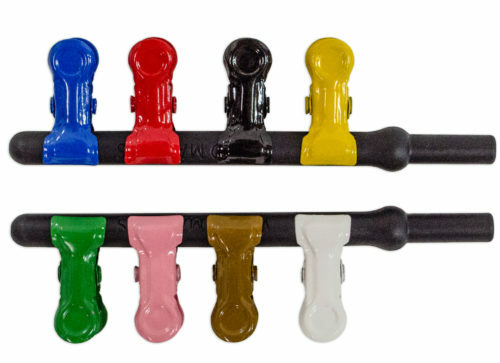 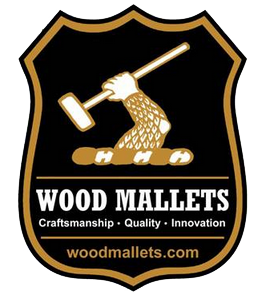 Wood Mallets have been making and developing croquet sets and accessories since 1982. 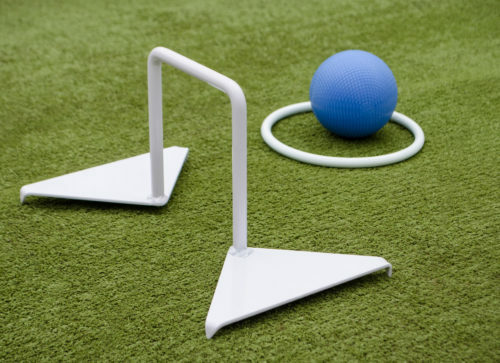 We stock a range of croquet hoops, croquet balls, centre pegs, clips, mallet bags, corner flags and wooden boxes any of which can be shipped worldwide by courier at highly competitive prices. 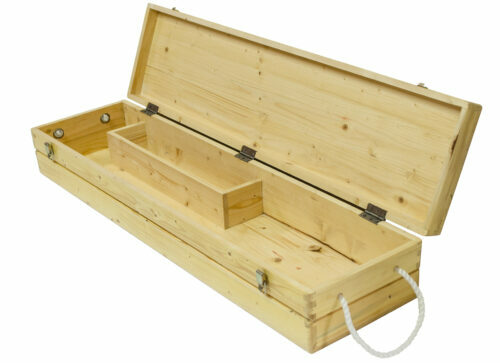 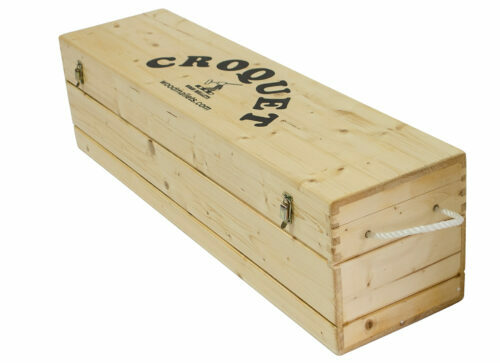 Many of our current customers have previously made the mistake of purchasing substandard croquet sets. 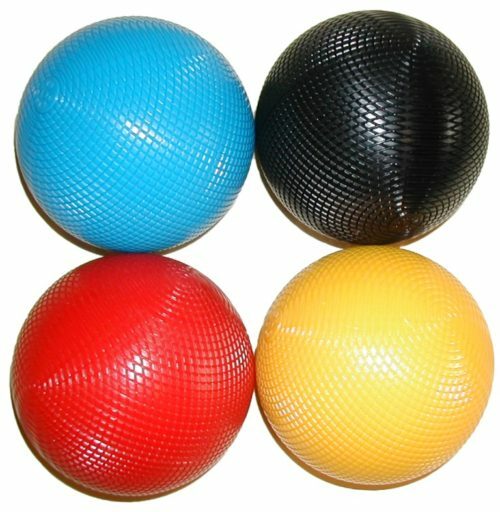 These sets cannot be considered to be adequate equipment for serious croquet players. 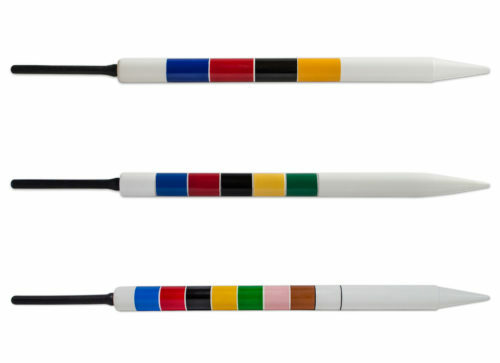 Balls contained in these sets are often to light and other parts of sets will often break easily. 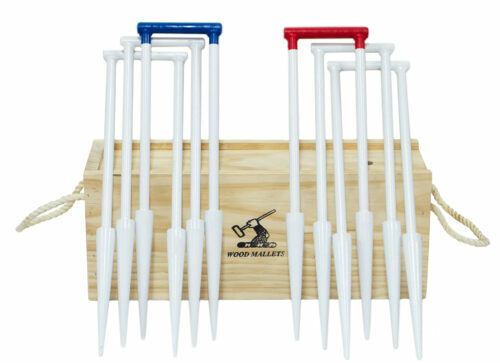 All our croquet set components are regulation size & weights. 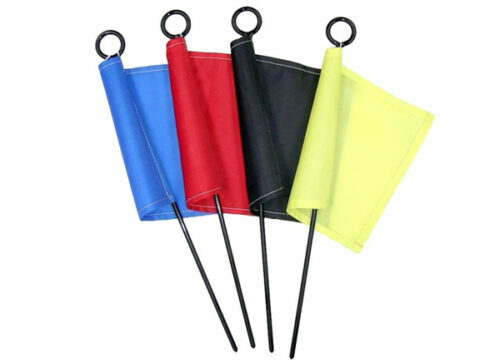 Most of these items are endorsed & sold by the UK Croquet Association.